Scott Rosenberg thinks the Hollywood machine can sometimes erase a screenwriter’s true intent. The veteran screenwriter talks about the original version of Gone in 60 Seconds and what was lost in the machine. Photo illustration by Lisa Larson-Walker. Photo by Rick Rowell/ABC via Getty Images. 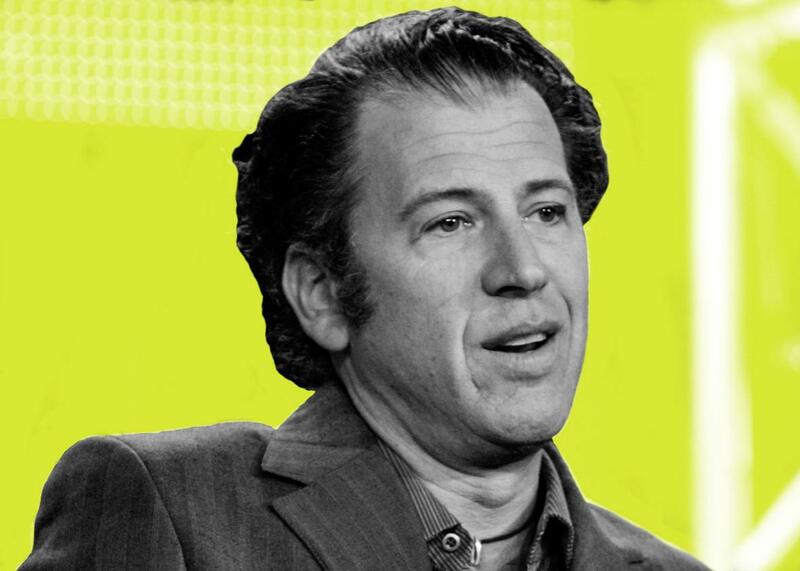 This week on the Moment, Brian Koppelman talks to Scott Rosenberg, the writer best known for his movies Things to Do in Denver When You’re Dead, Beautiful Girls, and Con Air. The two discuss the impact of Scott’s father passing away, creating languages in movies, and the themes that run through many of his films. Plus, Scott talks about how the Hollywood machine turned Gone in 60 Seconds into a different movie and why the true emotion of his screenplays have rarely (if ever) been captured on screen. This episode of the Moment is brought to you by Braintree. Looking to set up payments for your business? Braintree gives your app or website a payment solution that accepts just about every payment method with one simple integration. Plus, we’ll give you your first $50,000 in transactions fee-­free. To learn more, visit BraintreePayments.com/Moment. The Moment is also brought to you by Making a Murderer, an unprecedented new documentary that takes viewers inside a high-stakes criminal case where reputation is everything and things are never as they appear. All episodes are now streaming, only on Netflix.